Some time ago Tim wrote to me, and I didn't have any doubts about reply:) We started our communication, and do you know what? Of course he came to Ukraine. 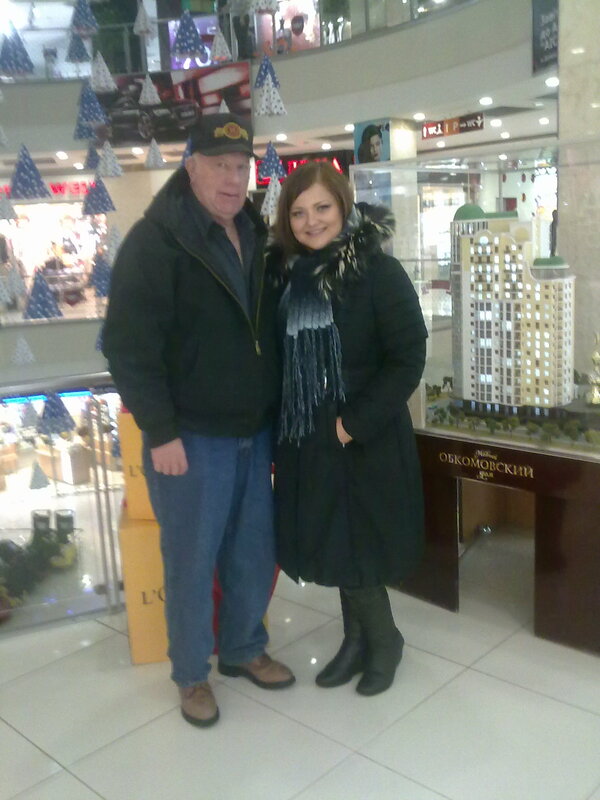 We met in Donetsk and had really nice time together) We found a lot of common things. We were laughing and I felt so comfortable with him. After this meeting we became really good friends and even distance can't make any barriers between people, when they feel each other so good.